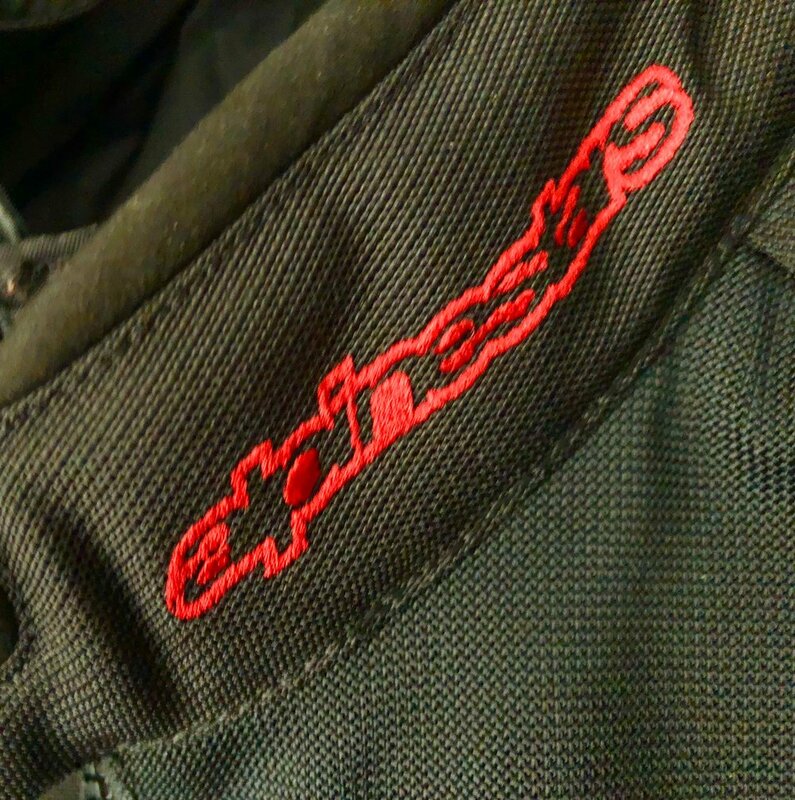 The Core jacket from Alpinestars, combines great styling and great safety. Alpinestars has launched its Spring / Summer range and amongst it is the super, Core jacket. A short racing top style, made from three different layers. Each serving a specific purpose. The Abrasion resistant mesh forms the outer shell, which is also water repellent. The next layer inwards is an optional waterproof liner, the. you have the comfortable inner layer. The Core jacket uses Alpinestars air technology to aid ventilation. Mesh panels are placed strategically to give highest levels of ventilation and controlled air flow, across the whole garment. highly resistant panels against abrasion. Safety is enhanced through the use of the latest materials integrated with the air mesh fabric. Wearing the Core is great as it is very comfortable, having lots of adjustments to allow for under-layers etc. It is designed to fit close to the body like a leather race jacket and sits nicely at the wearer’s waist. 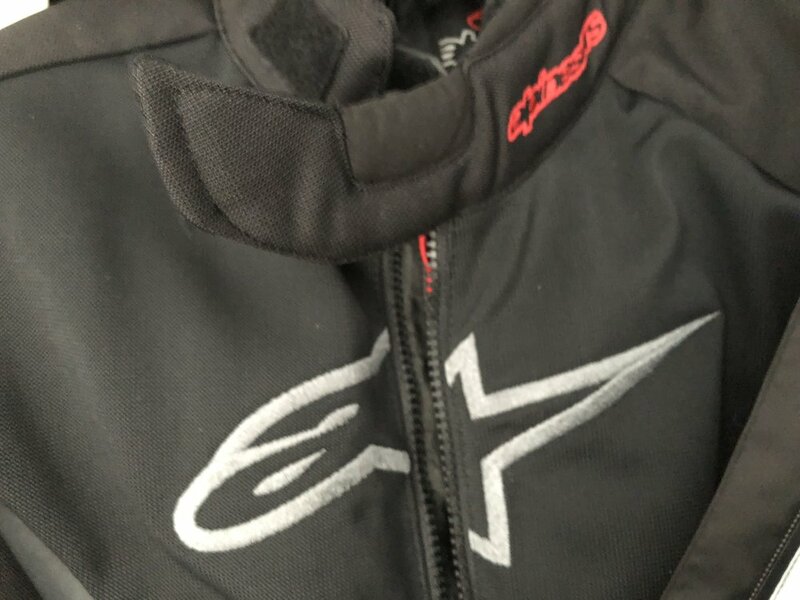 Alpinestars always uses materials that keep their garments as light as possible, in the Core jacket they maintain this, as it is super light. As mentioned the jacket is designed for Spring and Summer use, but I wore it this Month (March) as I was testing the BMW S1000R Sport, a naked sports bike. I wanted the right look for the shoot, and the Core certainly has the correct look. It also provided good protection from the elements, keeping me warm and dry. 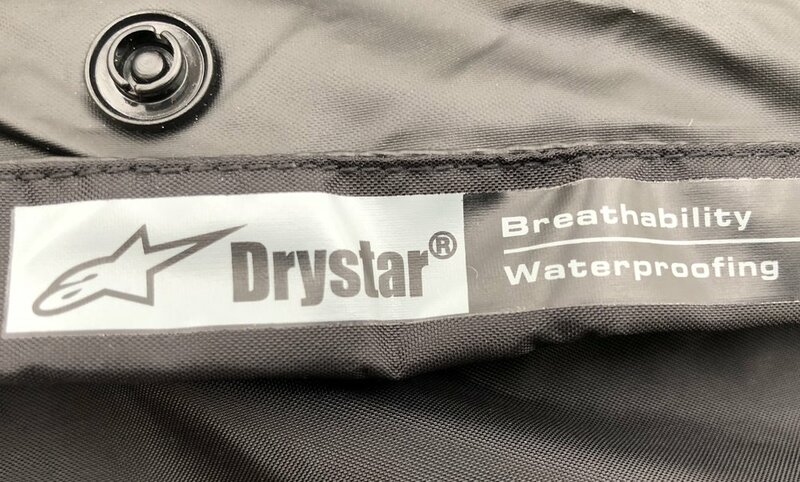 The breathable fabrics also allow warm air to escape so you do not sweat and feel uncomfortable which can happen when you are wrapped up against the weather. lightweight, high grade material, shaped for comfort. The back has padding for comfort and safety too. 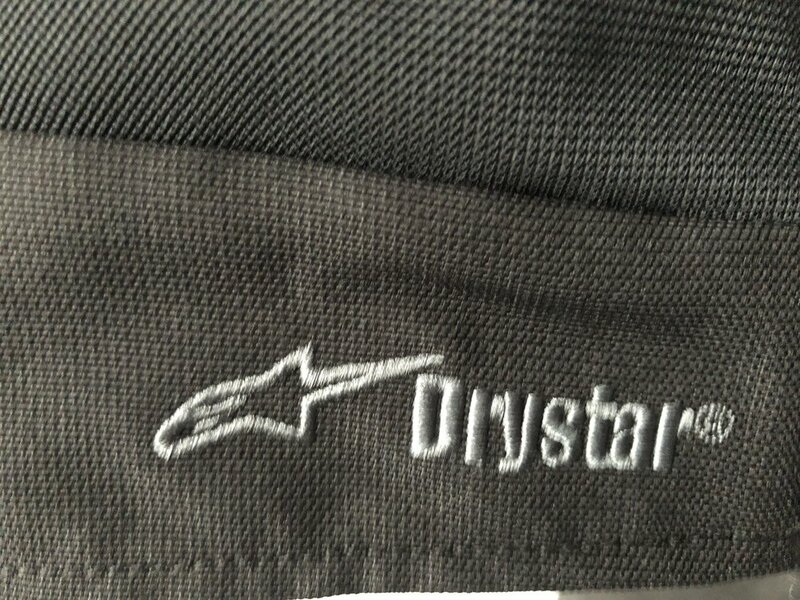 There is a large zipped pocket on the rear, ideal for keeping wallets, wipes or just sweets in. I love wearing the Core, highest quality materials used throughout and being AlpineStars you know it is going to be fashionable. This is like a tailored jacket. Ideal for road and track. 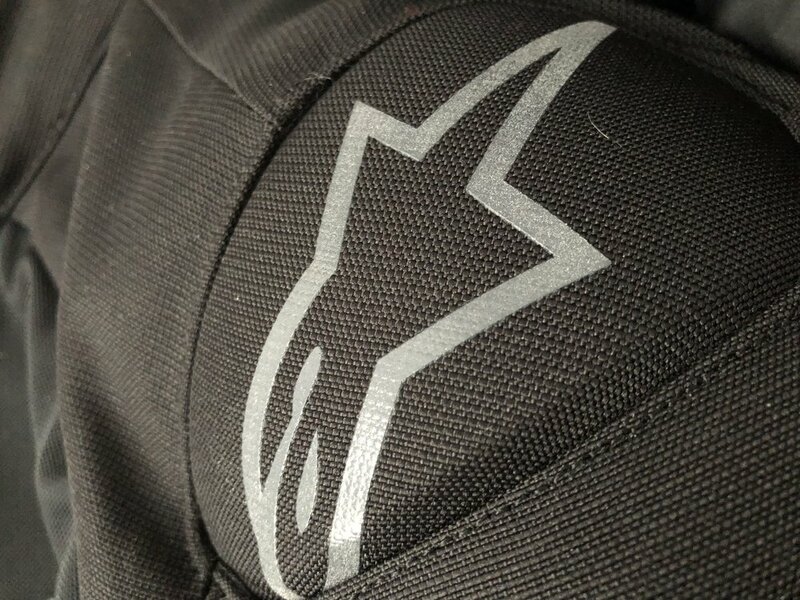 Alpinestars Air Warm Weather technology is available on many of the company’s latest garments.